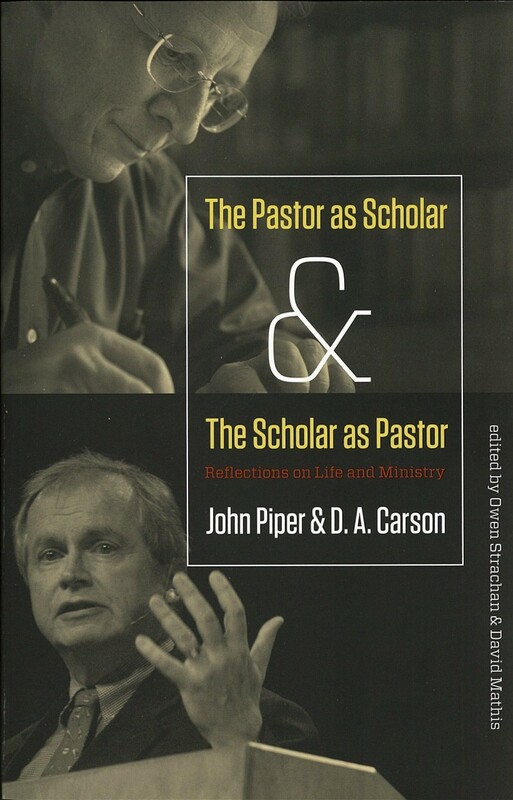 I read an interesting book this week titled, “The pastor as scholar and the scholar as pastor”. It’s co-authored by John Piper and Don Carson. The book has grown out of a conference on the subject many years ago held in Chicago. It’s broken up into two parts and written as a testimonial and personal reflection on the topic from the two authors. It particularly interests me because of the current emphasis on pragmatics in pastoral leadership and the de-emphasizing of the theological and scholarly responsibility of the pastor. This book responds to this issue. My wife and I deciding to embrace a radical relocation that would ensure we would save a lot of money so we can purchase our own property in 12 months time. Eyes on the goal. Special guest speaker Sy Rogers confirmed to speak at Activate Church Friday 30th march to Sunday 1st April. Very excited. ← #1 Command in the Bible!